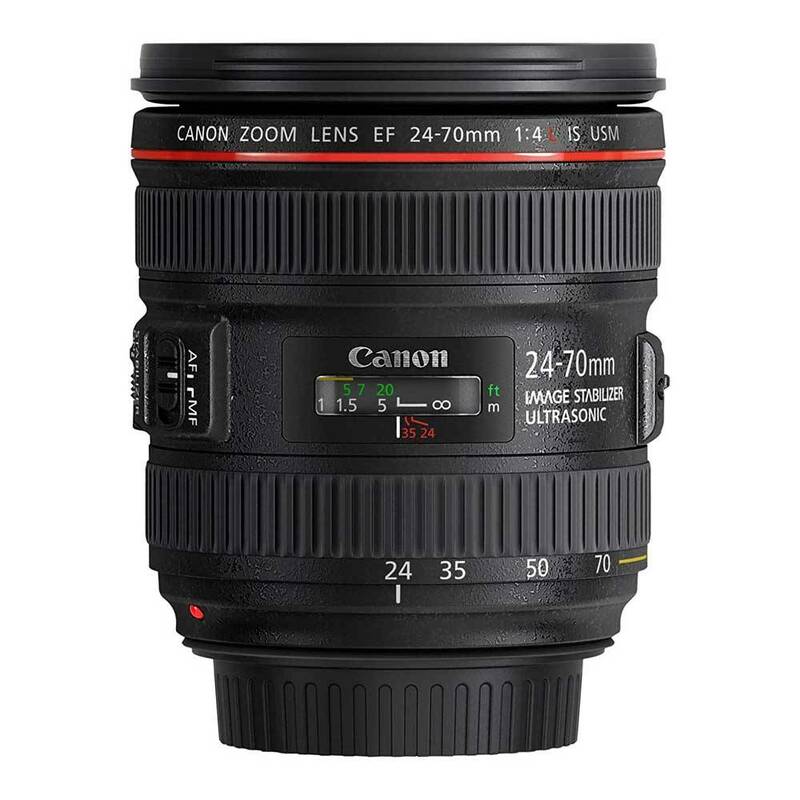 The Canon EF 24-70mm f/4 L IS USM lens is a standard L-series zoom lens which is ideal for full-frame EOS cameras for a variety of different subjects and scenarios. This lens features ultrasonic autofocus which provides fast and almost silent focusing. 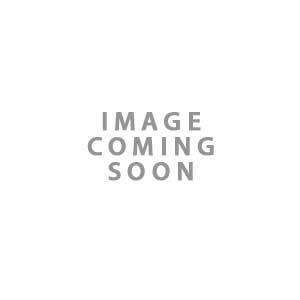 Also the UD and aspherical elements provide excellent image quality. Other features of this 24-70mm f/4 lens are a nine-bladed aperture which deliver a soft bokeh background effect and also this lens is sealed against any dust and moisture. A seperate macro position on the zoom ring allows close focusing down to just 0.38m at any zoom position and a maximum reproduction ratio of 0.7x life size. Shoot hand held in low-light conditions using shutter speeds which are up to four stops slower than usually recommended. Hybrid IS detects both angular and shift movements when in macro mode.